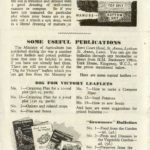 The original February 1945 wartime growing leaflet consisted of 8 pages which I have followed by reproducing the content onto separate pages. 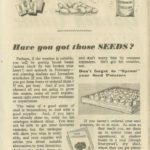 Have you got those seeds? 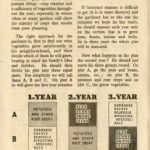 National Growmore Fertiliser and other reminders. 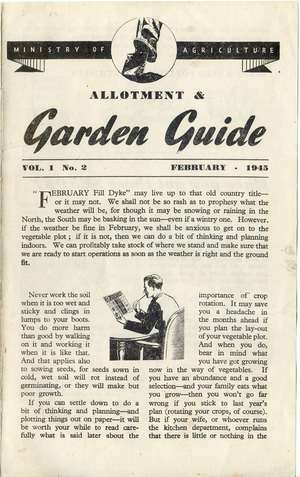 The February wartime monthly guide concentrates on planning the vegetable plot for the coming year, depending on the weather of course. 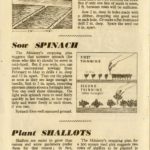 In this page of the February 1945 growing guide there are instructions on sprouting potatoes and reminders of jobs needing attention. 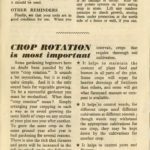 The Ministry crop rotation system of splitting the vegetable plot into thirds is still effective and has the benefit of simplicity. 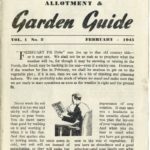 The official monthly growing guide for February 1945 included a large section explaining crop rotation and when to lime, manure and fertilise. 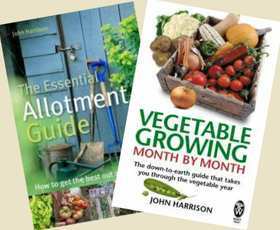 This part of the guide covered sowing and planting of broad beans, shallots, spinach, rhubarb and Jerusalem artichokes. 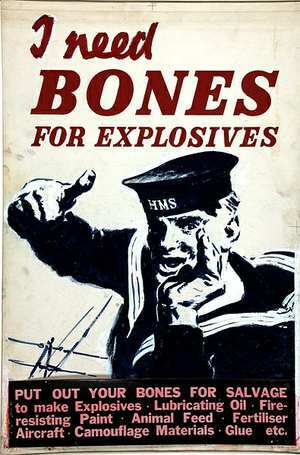 Updated spaces have been annotated.